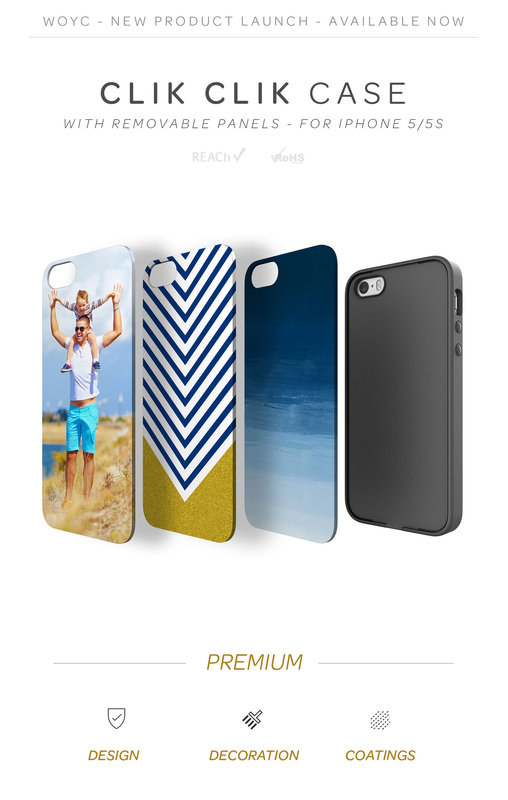 The new line-up for our custom phone cases we have will have you covered for any phone that you have. Following the new introduction for iPhone 6 and iPhone 6+, we have both tough and snap with options matte finish. Our Snap on cases wraps around the device making minimal difference in overall device size. This is perfect for those who love to have their phone as light and original as possible, while getting the protection the phone needs. Our Tough cases provides maximum protection using our patented dual layer PC and silicone encasing. The PC outer shell protects the device from sharp impacts while the silicone layer acts as a buffer to take the stress from a drop.